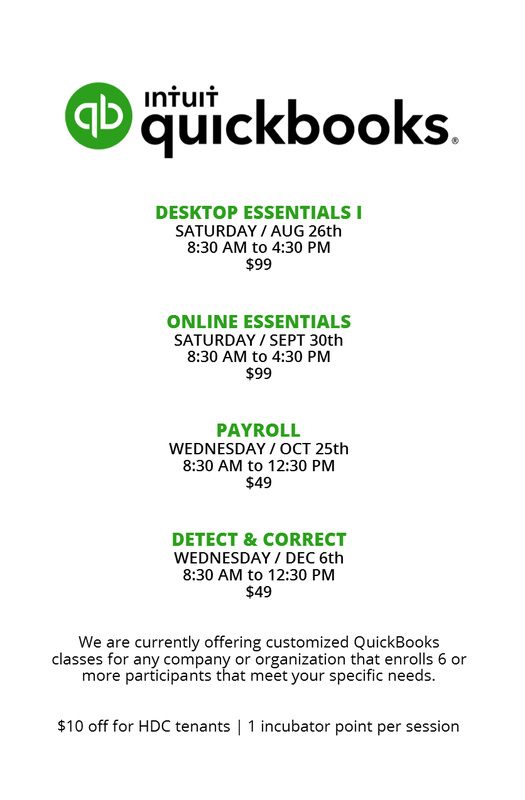 For new or current users of the QuickBooks Online application. Whether from your desktop, tablet or smartphone, QuickBooks Online allows you to handle your accounting and access your data from any internet connection. All the features of the Desktop version of QuickBooks without being tied to your desktop. Bring your tablet, smart phone or laptop to get the most out of this class! To register, email admin@hdcnwi.org or call (219) 803-6300.